Quickly get rid of that nasty and smelly attic and install chemical-free energy-efficient insulation that keeps your home cozy and warm in the winter and cool in the summer. Most people don’t think twice about cleaning and insulating their attics. At least, not until strange smells, rodent infestations, allergy/health problems , or other annoying issues appear and force them to take a peek into their attic. With basic attic cleaning, inspection, and repairs, families in Lake Worth, FL can avoid dealing with the side effects of a poorly insulated attic and can reap great benefits instead. Only 3 months into 2017 we have had perform attic cleaning to several homes in Lake Worth, FL. All just so happened to have cellulose insulation or the new cellulose “Tap Insulation” installed. We have found that many homeowners are becoming or have been allergic to this paper insulation. Either from the paper insulation trapping moisture over time, due to our extreme humid environment or the heavy amount of chemicals used to soak the paper insulation to prevent it from catching fire. Apparently, all of these homeowners have one common issue… harmful insulation! 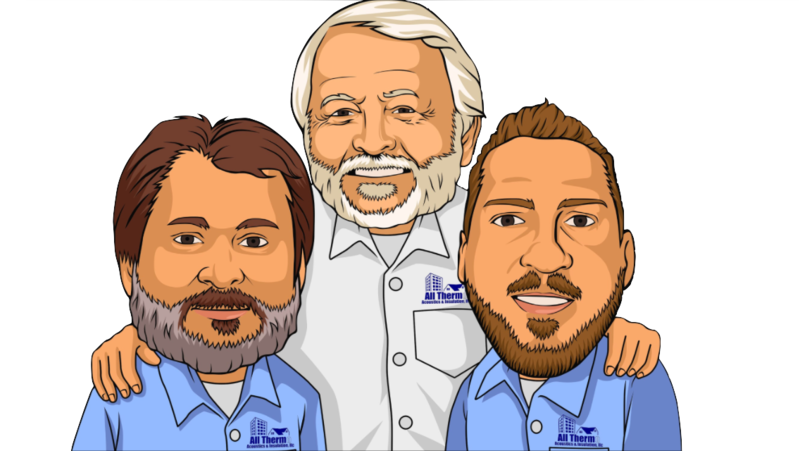 We’re the oldest, family owned & operated insulation company in South Florida and have two generations of experience. My dad has been in the insulation industry since the 70’s and my brother and I have been performing attic cleaning and Insulation services since the mid 90’s. We’ve seen it all from chemically saturated insulation to rat infested attics! No matter if its mold and mildew or dead rodents in your attic, we know how to properly treat and sterilize your attic.